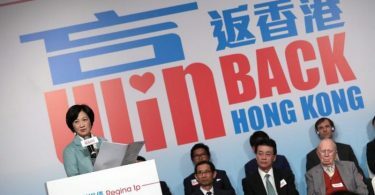 “Hong Kong’s government should grant news websites access to government events, press conferences, and press releases without further delay,” international press freedom watchdog the Committee to Protect Journalists said on Friday. Outlets such as HKFP have long been barred from directly asking questions of officials at press conferences and obtaining press releases. 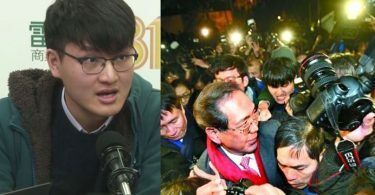 The Hong Kong Journalists Association wrote to the Home Affairs Bureau last Wednesday to request a meeting with Secretary for Home Affairs Lau Kong-wah over the ruling, but Lau declined, stating that a review of the policy is underway. “Secretary Lau has been long ignoring this unreasonable situation, delaying communication with the HKJA, which is in turn creating an adverse effect of hurting press freedom – the HKJA is deeply disappointed,” a statement read. The government confirmed with HKFP that it is reviewing the long-running policy, but it denied access to a reporter during Sunday’s Chief Executive Committee election vote count and gave no indication as to how long the review may take. Seven local digital media outlets have now signed a joint statement urging reform. French media watchdog Reporters Without Borders voiced support for the statement. Earlier this week, Al-Jazeera English reported on the fight against the ban on digital media outlets. The Ombudsman has said that the industry and the public are given “no clue” about the government’s criteria for approving access.